Most people only dream of visiting the Galapagos Islands, but you can make that dream a reality on this wonderful cruise around the Galapagos Islands. 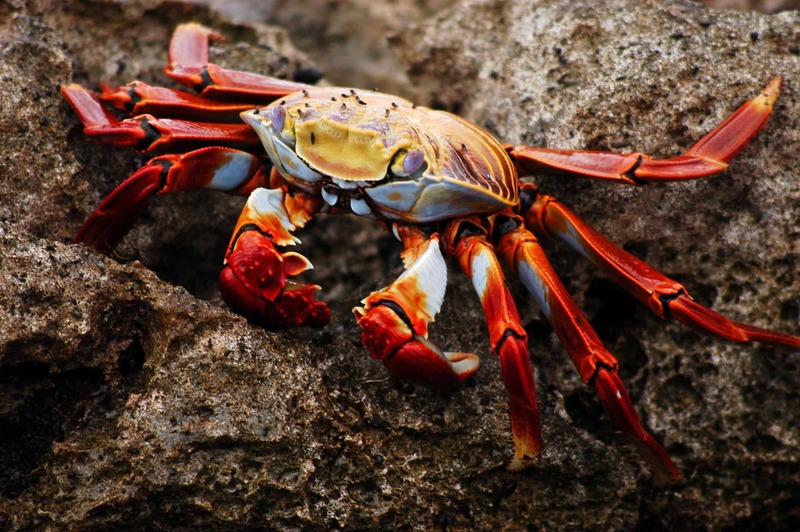 Nowhere in the world can you experience such a wide range of unusual wildlife, and this cruise will give you the opportunity to discover species of animals which exclusive to the island. At sea, spot the giant sea turtles swimming to their homes, sea lions playfully splashing and all manors of colourful fish. You will be met at the airport and transferred to your hotel in Quito. There are no activities scheduled for today as members of the group will be arriving at different times of the day. Feel free to explore the city, or relax in the hotel. After a good night’s sleep, and a hearty breakfast, you will head out and explore Ecuador’s capital city. You will visit the Equatorial Monument along the Equator. In the evening, you will be invited to join the welcome dinner and orientation for our Galapagos adventure. After a morning flight to Baltra Airport, you will begin your tour around the northern Galapagos islands. You will board the ship and be shown to your cabin. After an orientation and safety talk, you will set sail and head to Las Bachas, on nearby Santa Cruz Island. This beach is home to a large flock of flamingos and other wading birds. You will sail along the coastline to see many other bird colonies, marine iguanas and sea lions. You will step off the ship and follow some of the inland paths in order for you to get nice and close to some of the wildlife. Once back onboard, enjoy a welcome cocktail with the rest of the group followed by dinner. This morning you will sail along the Santiago (James) Island coastline, you will see Buccaneer Cove which is where British pirates used to hide and replenish their supplies. You will stop and those who want to can snorkel with the wildlife. You will then continue to Puerto Egas for some more snorkelling, if you are lucky you may get the chance to swim with turtles. Take a stroll along the coastline where you will observe the variety of birds. You may also get to observe marine iguanas and fur-sea lions. This morning, you will sail along the south coast of Santiago Island, to Rábida Island which is famous for its red beach. You will alternate between a panga ride along around the island and walks along the beach to see several species of finches, mockingbirds, iguanas and sea lions. Visit the salt pond where flamingos nest – make sure you have your camera at the ready. Enjoy rides on the glass-bottomed boat, or take a swim in the sea. In the afternoon you will sail around the tiny island of Bartholomew (Bartolomé). Board the dinghies which will take you to the shore. There is an optional 375-foot climb on a wooden staircase to the summit, to enjoy a panoramic view of the landmark Pinnacle Rock, at the bottom there is a small colony of Galapagos penguins. You can take a ride in the glass bottomed boat to get a different view of the marine life below and if you are lucky, you may spot the dolphins that live in this area. You will sail overnight to one of the most northernmost of the islands. The island has a collapsed volcano in its centre, which now provides a protective harbour. You will anchor in Darwin Bay and then head to shore where you will climb the Prince Philip Steps. Once at the top you will find yourselves in the company of some free-roaming pelagic seabirds, which come here to nest. It is also common to see red-footed boobies, frigate birds, swallow-tailed gulls and storm petrels which love to roam the skies here. 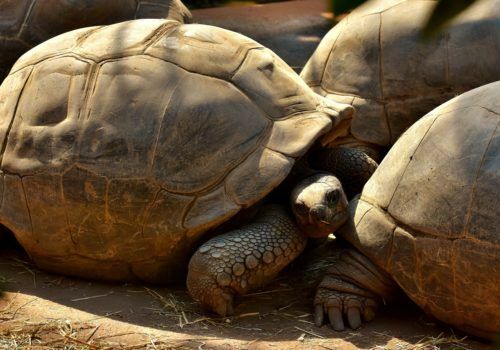 Enjoy your last breakfast on the ship before heading ashore to see the breeding programme which aims to help the endangered giant tortoises at Cerro Colorado. You will then head to San Cristóbal for our return flight to Quito. You will then catch your flight to your next destination after bidding your final farewells to your new friends.